Status of Application Received by U.P. 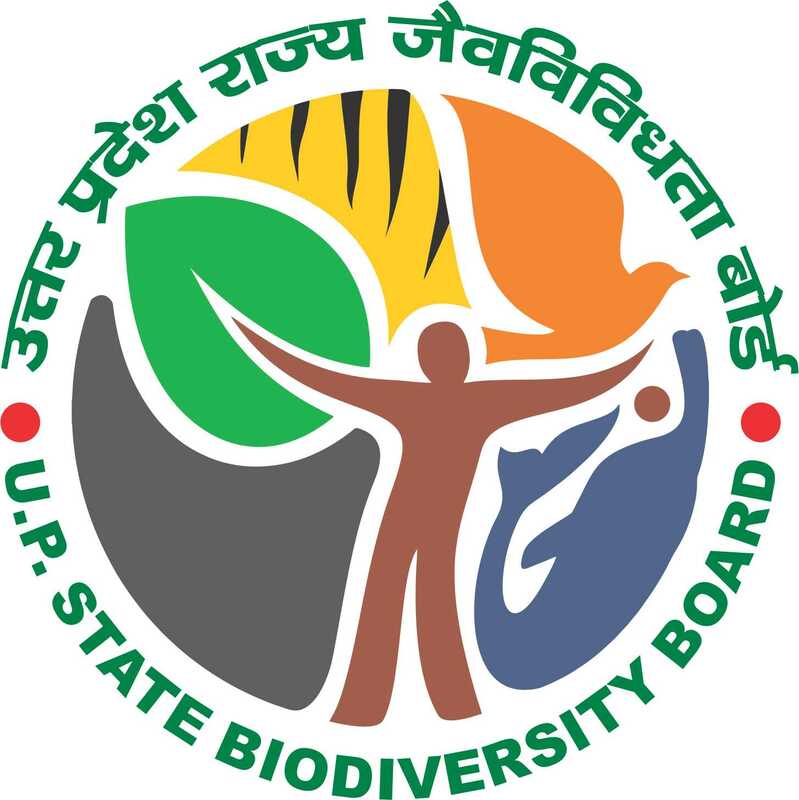 State Biodiversity Board for Consent to Access Bio-Resources. PBR Kannauj.BHS Gazette Notification. IBD Celebrations 2018-22nd May. I) Designation of Repositories under the Biological Diversity Act, 2002. IX) Section 3-7, 18-47, 49-53, 55-58, 60 and 61 of BD Act come in to force. X) Guidelines for International Collaboration Research Projects involving Transfer or exchange of Biological Resources or information relating thereto between institutions including Government sponsored Intitutions and such institutions in other countries.